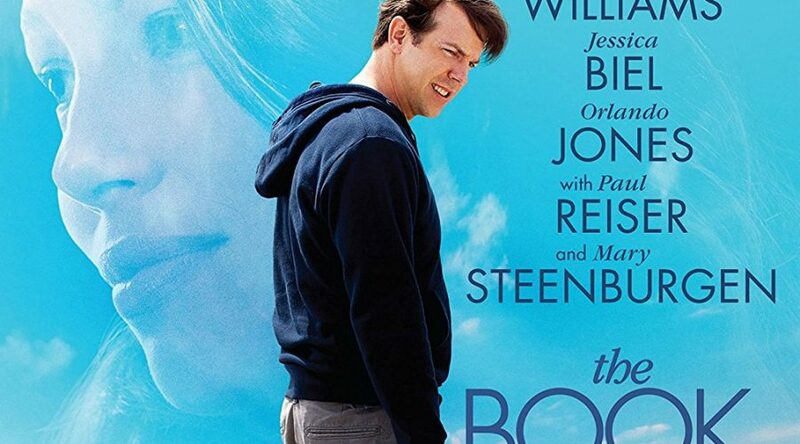 On Tuesday, April 4th “The Book of Love” will be released on DVD. Jessica Biel, Jason Sudeikis and Maisie Williams star in the tear jerking, coming of age story. Justin Timberlake composed the music to the movie produced by his wife, Jessica. Bill Purple, who directed the movie, actually was the officiate of Jessica and Justin’s wedding in 2012. Pick up your copy of “The Book of Love” in stores and at most online retailers on April 4th. Tweet a picture of you with your copy! Tag @jessicabielcom!